Food and Marks & Spencer are synonymous with quality and good taste, and being someone who enjoys their food, a chance to sample some of M&S`s Christmas food selections was too good an opportunity to turn down. 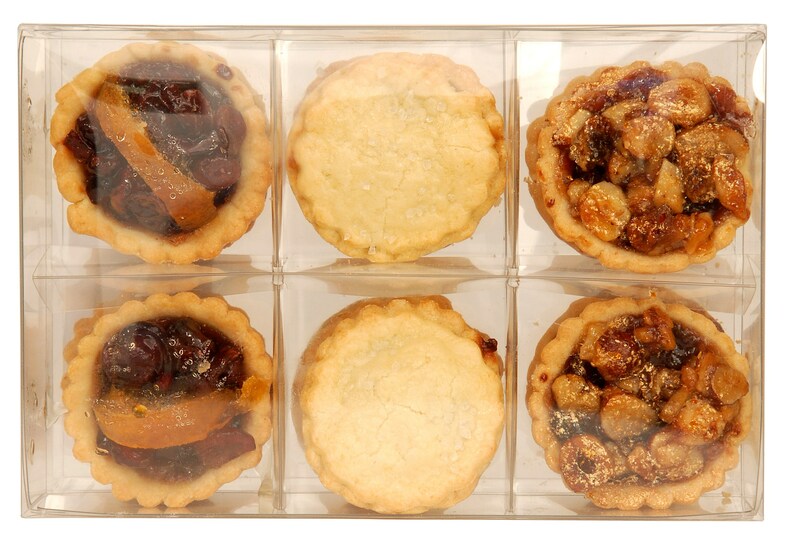 The pack came in 3 delicious flavours, cranberry and clementine, cranberry topped mince pies and nut topped mince pies. The nut topped mince pies were our favourite, with the sweet and nut combination tasting absolutely divine. The flavours complement each other very well, and also they are the perfect size so you don’t over indulge. The cranberry topped minced pies were rich in flavour, with the cranberry giving the taste that extra kick. These would definitely be on our party list to Wow guests. For chocolate lovers, this selection is for you. 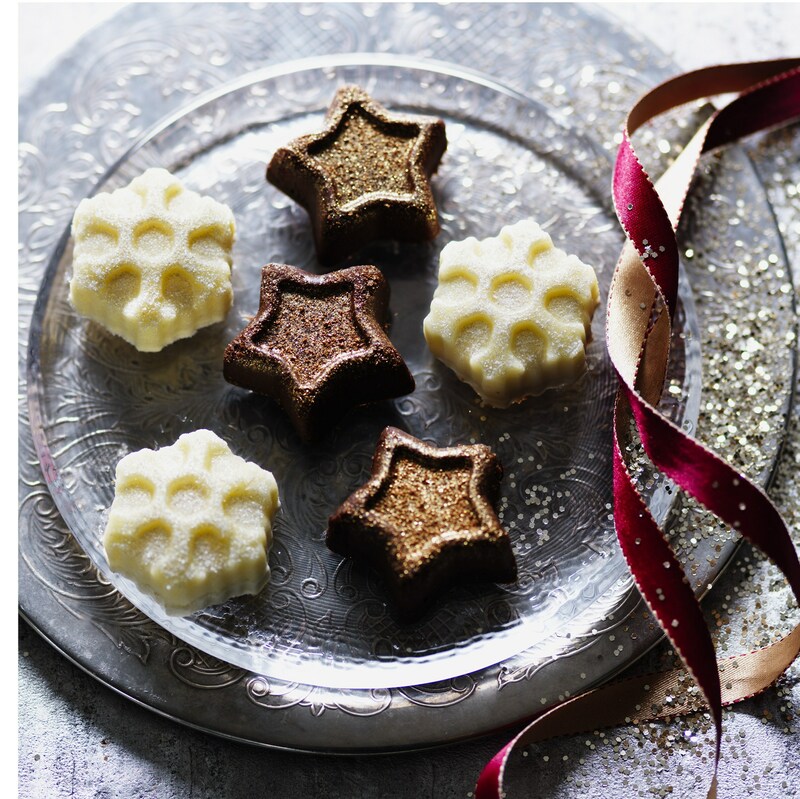 A soft mouse type desert in white or milk chocolate shaped snowflakes and stars. . Being a chocolate lover, this did not disappoint, with a rich, smooth texture to the chocolate mousse which was simply divine. We’d suggest servicing this straight from fridge to ensure the mousse stayed firm. 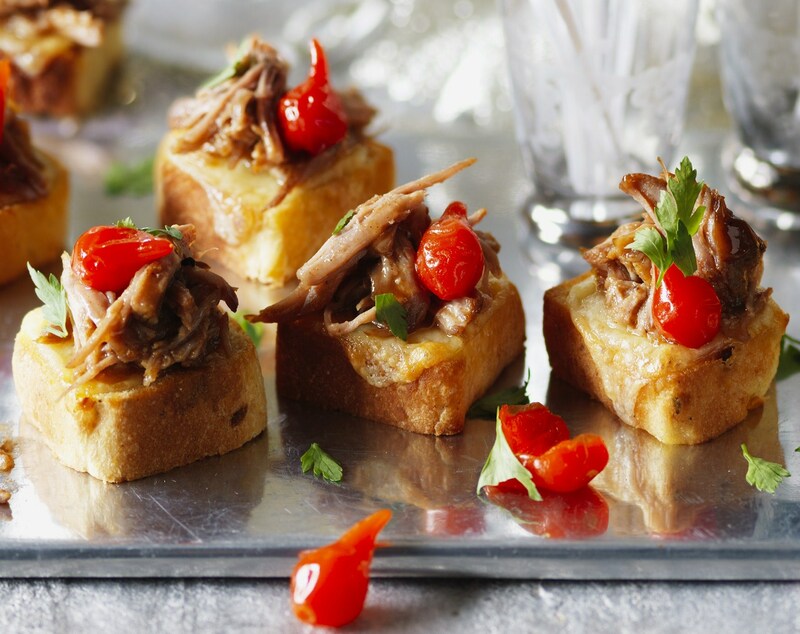 This selection consisted of pulled pork stacks served on mini cornbread slices, topped with Monterey Jack cheese and bbq sauce. These seemed to just melt in your mouth straight away, with the bbq sauce being the perfect accompaniment. These are so easy to prepare and they look and taste amazing. I would class myself as a novice at presentation but with the instructions and everything included in the packet, you simply cannot go wrong. When tried, believe me they will not be around for long. One word, amazing. The pastry simply melts in your mouth. These have to be my favourite, purely for taste. Not sure if it’s the fact that I am a lover of pastry and tarts but simply put, they are delicious. So there you have it, four Christmas food selections from M&S which I think is fair to say were sampled with particular relish. Each one different and unique, certainly delicious, and perfect for that last minute Christmas party at home or work. Enjoy!